Exceltec Healthcare Specialized Solutions utilizes new technologies and expertise to cater to the ever changing trends in the healthcare industry. 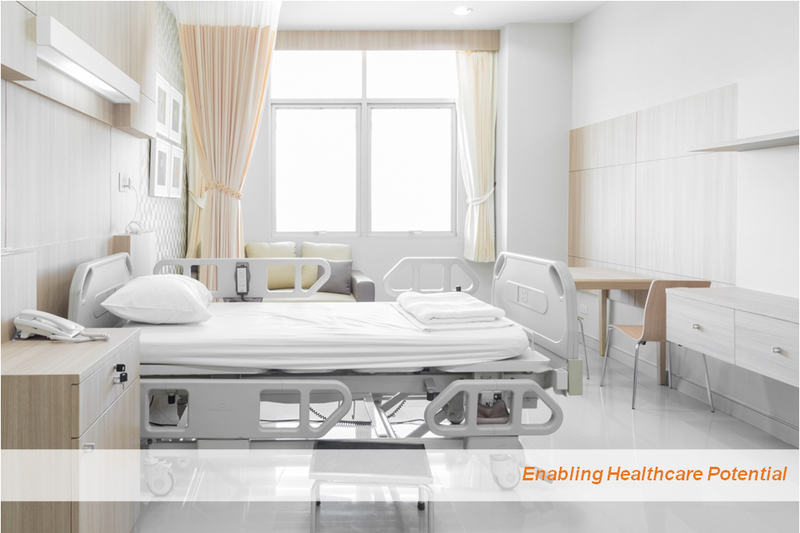 As a key partner of healthcare institutions, Exceltec provides a wide array of facilities management solutions specific to the healthcare industry. Exceltec is able to provide designs that are uniquely matched to our Client’s needs. Additionally we also possess Computational Fluid Dynamic (CFD) modelling capabilities to further analyze project needs. CFD modelling not only allows us to analyze specific issues; it allows anticipation and reaction to complex environments. With long term partnerships in mind Exceltec is actively involved in research and development that aids in the initial layout of the facility and operation of these spaces, from both an energy and infection control standpoint. Our designs are tailored, focusing on energy efficiency, sustainability, return on investment and budget requirements.